Buying through Aquacure means you will not only have access to a full range of Stenner parts and tubes, but will also receive service, repair and parts support. Parts can be shipped to your site, or be serviced by our technicians in Brisbane. We also offer over-the-phone assistance and on site-service and training available. This is available through contact our office at 07 3277 6696 during normal business hours. If you’d like to talk to an expert directly, please don’t hesitate to call on 07 3277 6696, or send us an email enquiry and we will be in touch shortly. 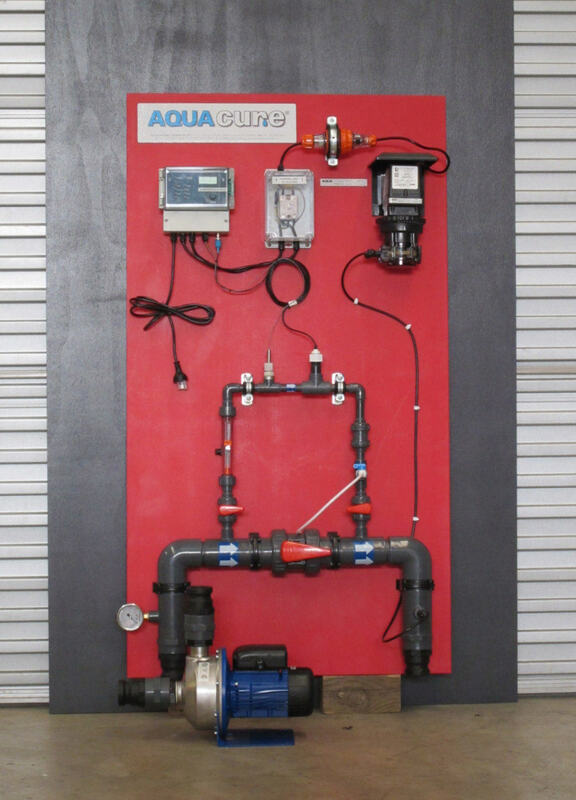 Aquacure design, build, install and service custom chemical dosing systems. The systems can be integrated into larger water treatment plants with filtration, or as stand alone options.